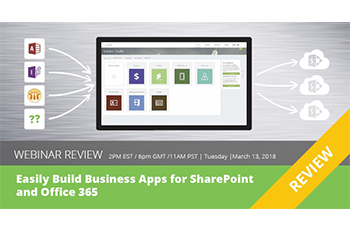 Easily Build Business Apps for SharePoint and Office 365. Is there a trial version of Solution Studio available? You can start using Solution Studio for free. Just create an account on https://solutions.skybow.com and start building. One user who creates the solution is always for free and not limited to a trial period. If you want to have more users accessing the solution, you will neeed to buy a license for the extra users.